Ohm Beads Love Yourself Promotion at Pianeta Beads! 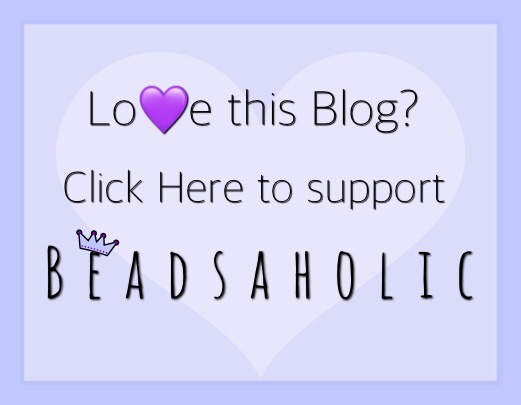 Today Beadsaholic brings the news of an Ohm Beads Promotion at Pianeta Beads! Starting February 1st, 2019 through February 8th, 2019 Pianeta Beads will be hosting an Ohm Beads Valentine’s Promotion! Spend and receive the sought-after Ohm Beads Love Yourself FREE. This is while supplies last as the store only has thirty (30) beads available. Europe & Russia – Spend €150 and receive Ohm Love Yourself FREE. Ohm Beads Love Yourself has only been available as a promotional item in the past and are still rather sought after, so this is a perfect chance to get your own ring just in time for Valentine’s Day. It is a sterling silver ring bead, around the band it says, “Love Yourself”. I personally hold this ring bead dear to my heart as it was a gift and is a simple reminder to love myself. I am including a few photos of my bead, so that you can see it at different angles and I’m including photos provided by Pianeta Beads. Two Photos below provided by Pianeta Beads. 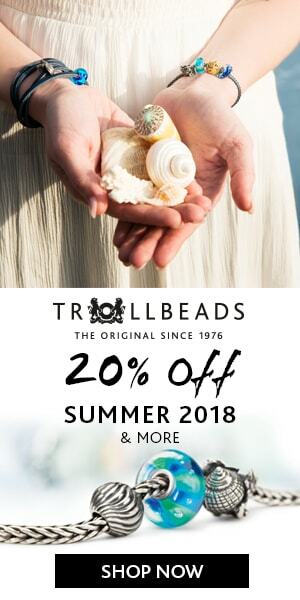 Over all, this is a great opportunity to add this bead to your collection. I wear mine quite a bit and it has a great meaning behind it, so that makes it even better. If you would like to shop this promotion you may do so at the following banner link between February 1st through 8th, 2019. Pianeta Beads offers vat free shopping for those outside Europe and offers free shipping for those who reside in Europe. Please note, that Pianeta Beads also offers a Loyalty Card when you buy five Ohm Beads you get one free. It looks like the ring is very small in diametre and cannot be worn as a ring?? Yes, it’s actually a bead, so hole size is about 4.5 mm as it fits standard size bracelets.